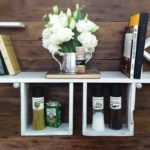 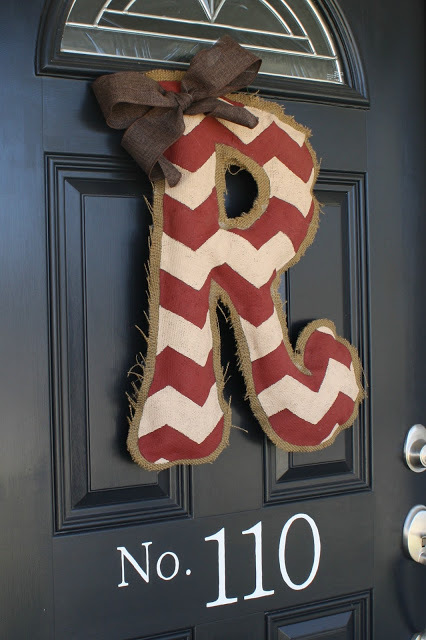 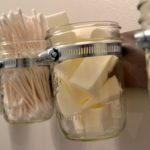 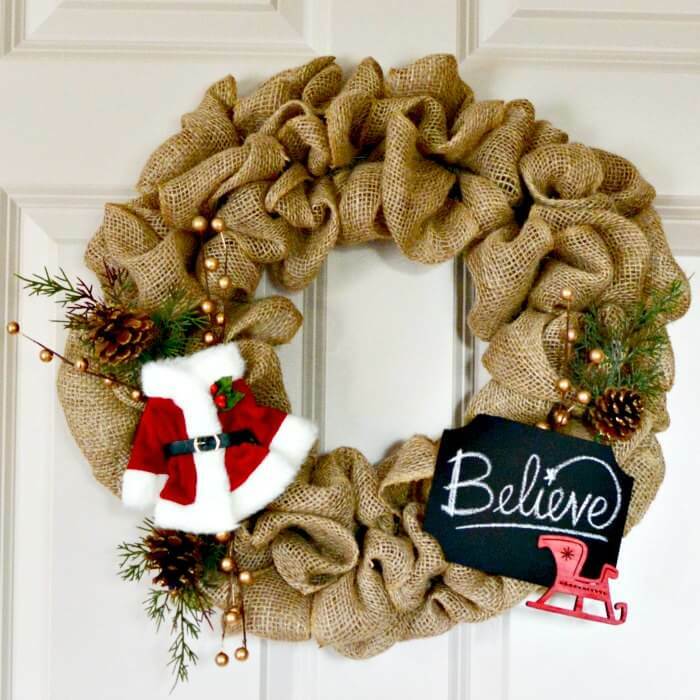 Looking to add a bit of rustic touch to your home this holiday season? 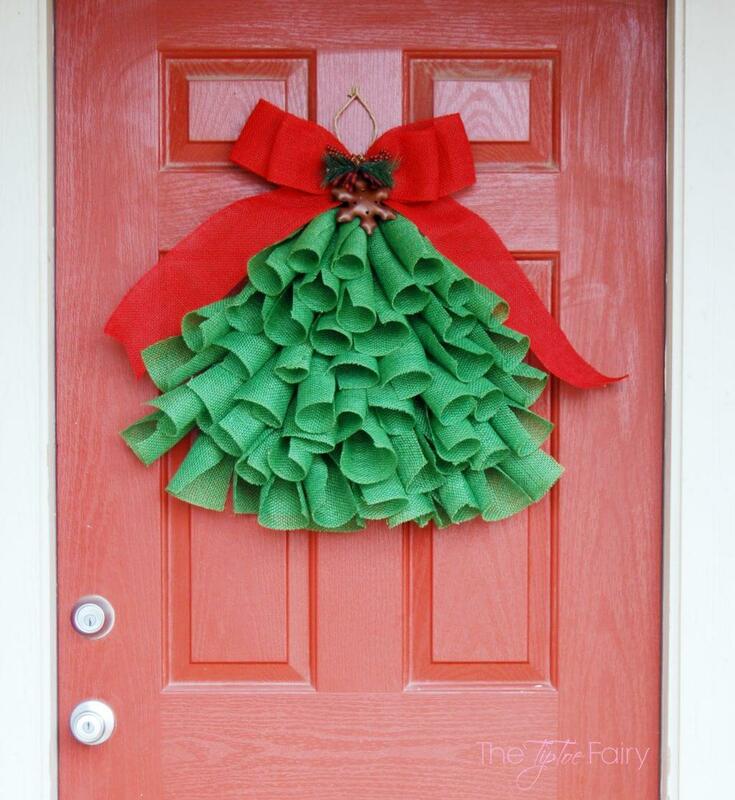 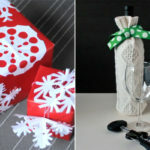 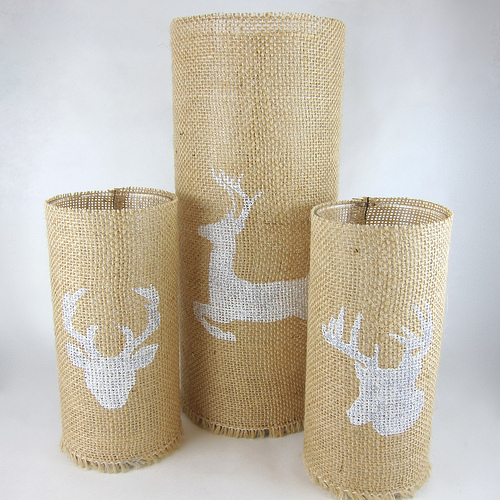 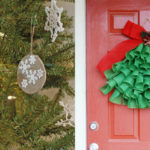 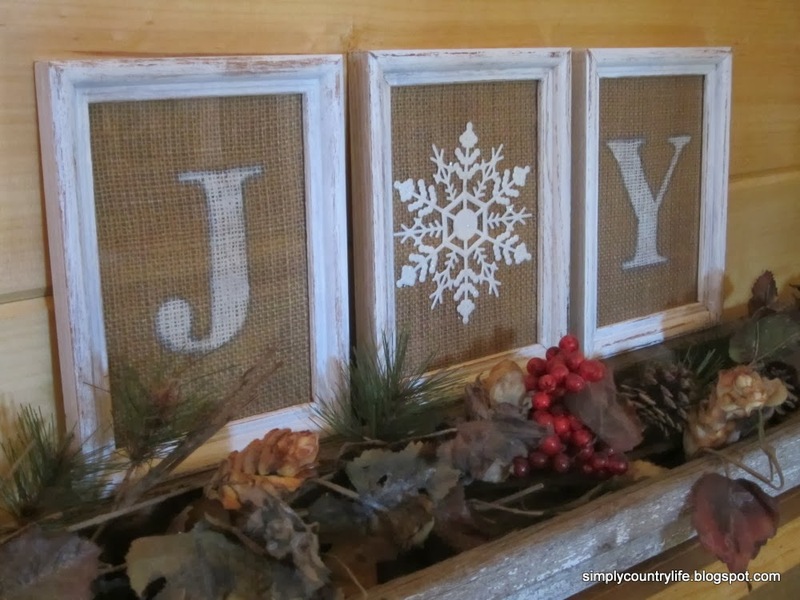 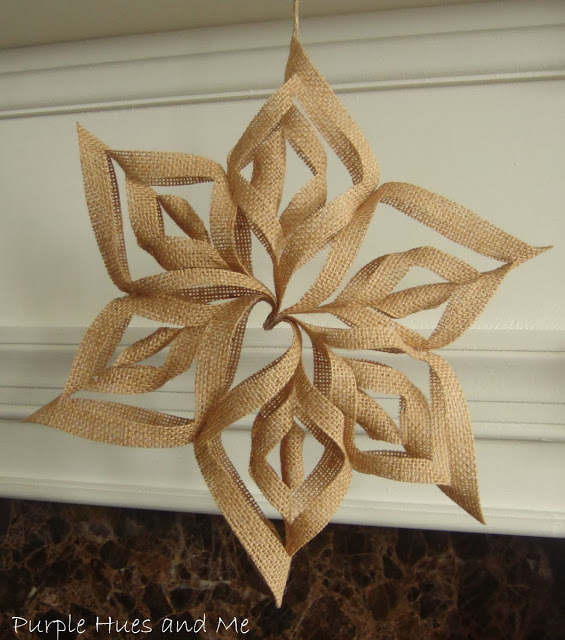 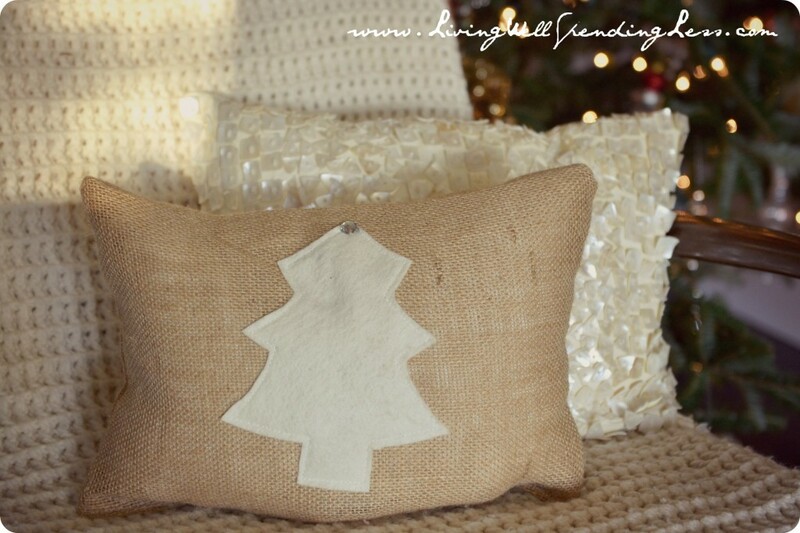 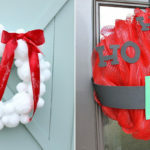 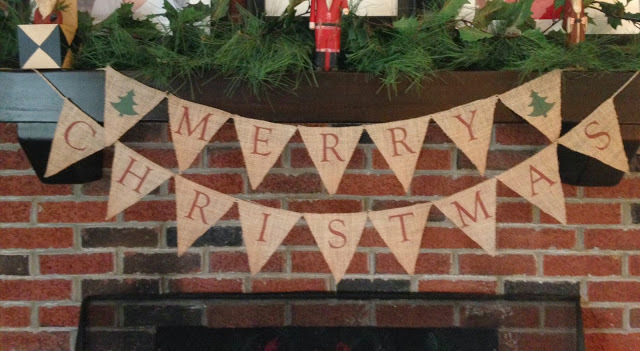 Check out these awesome Christmas craft ideas using burlap. 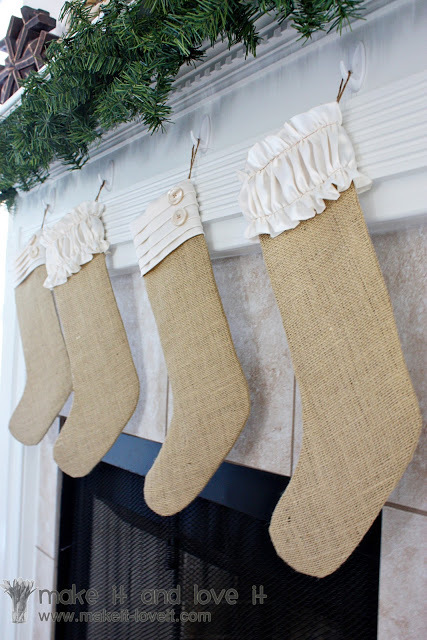 Burlap is a great material to work with and can be used to create Christmas trees, stockings, pillows, wreaths and many more! 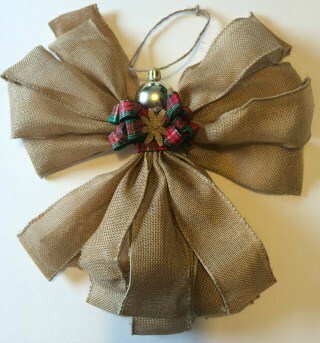 Plus, burlap is super cheap! 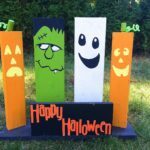 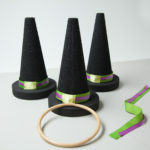 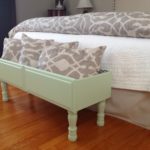 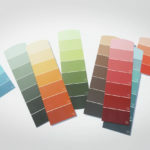 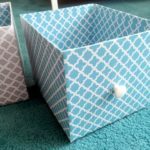 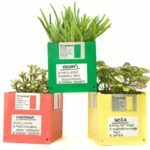 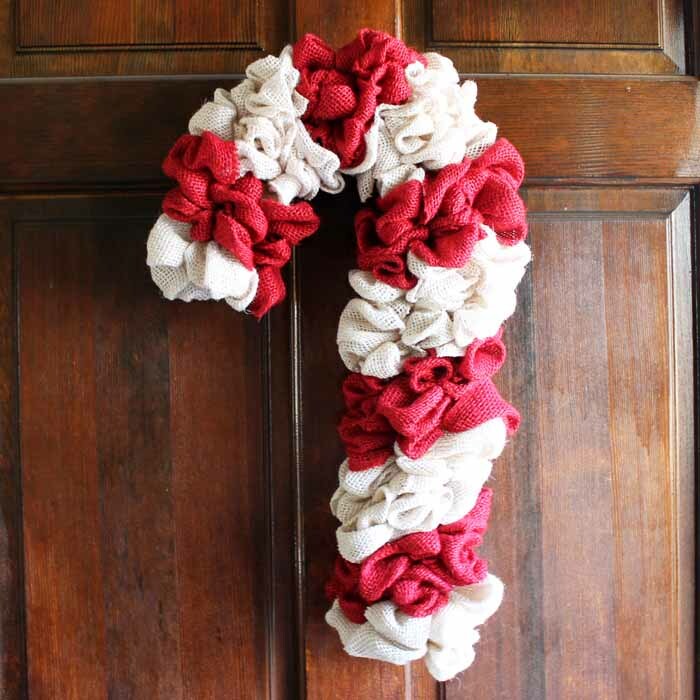 You can find it at almost any craft store, and it comes in a variety of colors. 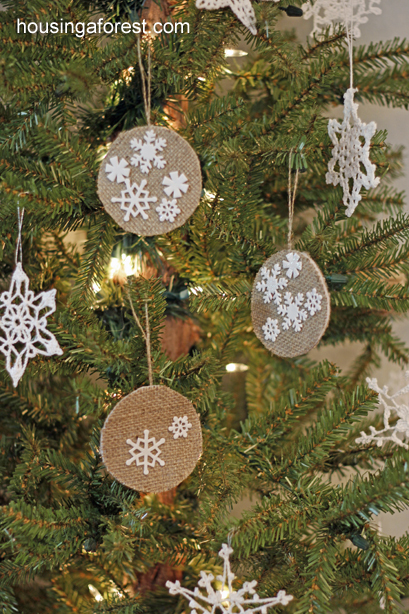 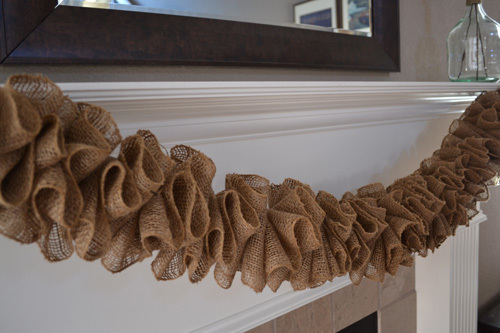 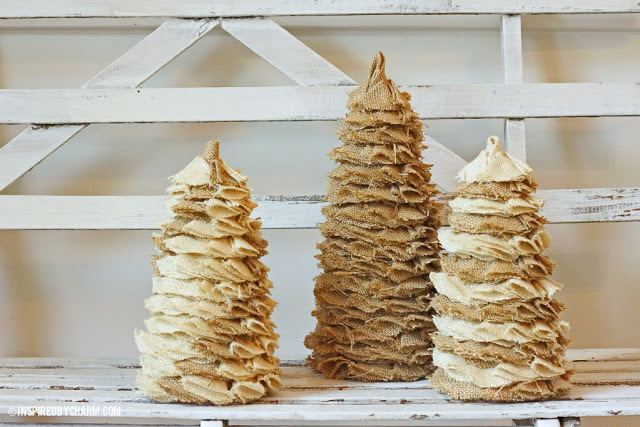 Here are some of our favorite burlap Christmas craft ideas to try this year.